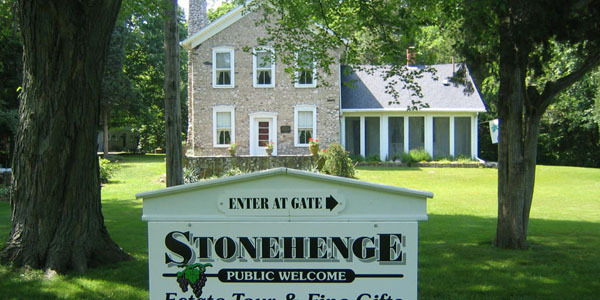 Stonehenge Historic Home gives Put in Bay visitors a look at life on South Bass Island during the 1800s. The self-guided cassette tours of these National Register of Historic Places guide you through the stone farmhouse, wine press cottage, wine cellar, winter display area and landscaped grounds. The gift shop has some of Put-in-Bay's most unique souvenirs on the island. Open daily 11:00-5:00.